The editorial board peruses the submitted material with regard to both form and content before sending it on to referees. They may also consider the views of the advisory board. After the deliberation of the editorial board, submitted material is sent to two referees. In order for any material to be published, at least two of the referees must approve it. The revision and improvement demanded by the referees must be implemented in order for an article to be published. Authors are informed within three months about the decision regarding the publication of their material. All the papers are controlled academically with the Turnitin program. 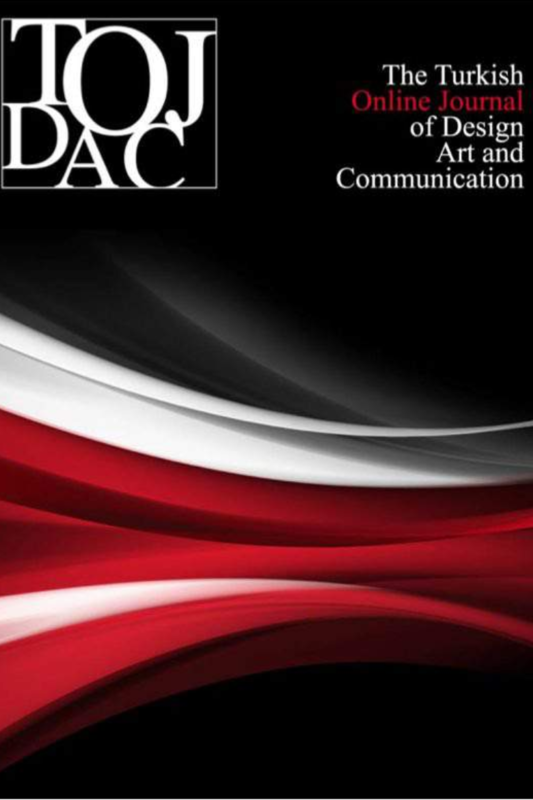 The Turkish Online Journal of Design, Art and Communication (TOJDAC) adopted a policy of providing open access. This is an open access journal which means that all content is freely available without charge to the user or his/her institution. Users are allowed to read, download, copy, distribute, print, search, or link to the full texts of the articles in this journal without asking prior permission from the publisher or the author. This is in accordance with the BOAI definition of open access.